Is my energy supply safer with a major provider than with a smaller one? With around 80 different energy companies now competing for customers in the UK market, the choice over which supplier to choose for your home can be overwhelming. In 2006, there were just 10 energy firms supplying the country, but this number has grown rapidly in the last few years after regulator Ofgem has encouraged new firms to enter the market in an attempt to increase competition. But just last week, Economy Energy became the ninth small energy provider to go bust in the last year. So how safe are these smaller energy providers? With just over 80% of the British public still opting to have their energy provided by one of the ‘big six’, it may seem like these major suppliers are the safest and most cost effective option. But this isn’t always the case. With such a range of energy firms to choose from, we will take you through the pros and cons of using both major and smaller energy providers. What’s the difference between big and small energy companies? The ‘big six’ energy companies are: British Gas, EDF Energy, E.ON, Npower, Scottish Power, and SSE. These six firms hold an 81% share of the UK’s energy supply market, and 80% for gas supply. British Gas, the largest energy provider in the country, have around 13 million domestic customers, while the smallest of the ‘big six’ companies, E.ON, have about 4.3 million customers. On the other hand, smaller companies typically have around 250,000 customers, while newer entrants to the market of course have significantly fewer. Some smaller firms are quickly growing their customer base, though, with First Utility, Ovo Energy, Utilita and Utility Warehouse now supplying over 600,000 customers each. While all these companies provide the same basic service, there are differences in the prices of their tariffs and the quality of their customer service. There are also variations in their sustainability, and how environmentally-friendly their energy sources are. Are the smaller companies safe? With so many smaller energy providers going bust recently, you may be worried that your energy supply is not secure with a smaller, independent company. Economy Energy became the ninth firm in the last year to cease trading last week, following Spark Energy, Extra Energy, Future Energy, National Gas and Power, Iresa Energy, Gen4U, One Select and Usio Energy. One reason why so many companies are going bust is the price competition going on in the market. With smaller customer bases and rising wholesale prices, many younger competitor companies are finding their operating methods unsustainable. However, you shouldn’t worry if your energy provider becomes the next to collapse. Ofgem will always find a new supplier to take on the failed company’s customers. For example, Ovo Energy was recently tasked with taking on Economy Energy’s 235,000 customers. Your energy supply will not be cut off, and the only change you will see is in the company name on your bill. The price of your tariff should remain at a similar level, although it is always worth looking around for a better deal once the changeover has gone through. When it comes to energy tariffs, there’s a big difference between the cheapest and most expensive options available. Usually, the smaller energy providers will offer you the best value for money. There are several reasons that this is the case. 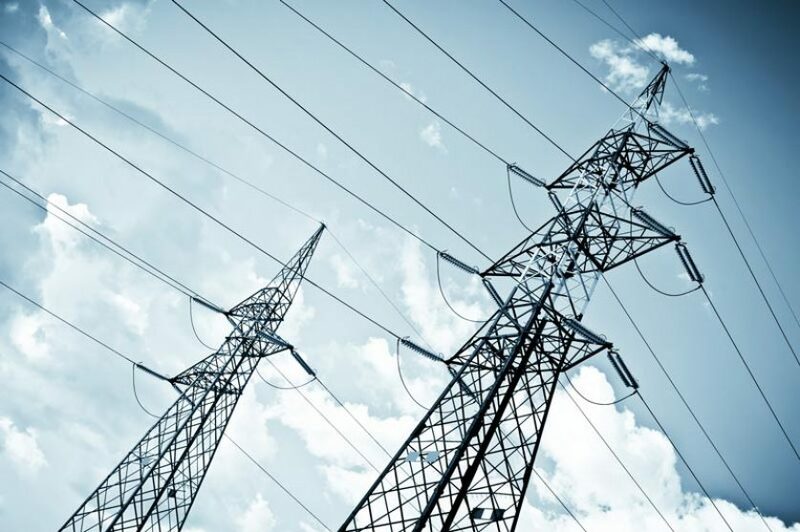 One is the fact that since 2013, the government has attempted to increase competition in the UK energy market, and Ofgem has put some regulations in place to allow the smaller providers to thrive. One advantage the smaller firms have over the ‘big six’ is that they are exempt from paying into the pricey Energy Company Obligation. This is a government scheme designed to lower carbon emissions and tackle fuel poverty. Smaller suppliers also have lower overheads than the larger providers, allowing them to undercut their bigger rivals. Many people in the UK, especially customers of the ‘big six’ energy companies, are currently on Standard Variable Tariffs. These are the companies’ default tariffs, and are usually their most expensive. On average, annual costs for the major providers’ SVTs are only £4 lower than the government’s price cap of £1,337*. People on these tariffs are on average paying around £300 a year more than the cheapest available options. However, there have been reports of customers being lured in by cheaper tariffs with smaller energy suppliers, only to find a few months later that their bills have gone back up. Make sure you regularly check your bills to see that you’re not being overcharged, and whether it’s worth it switching suppliers.